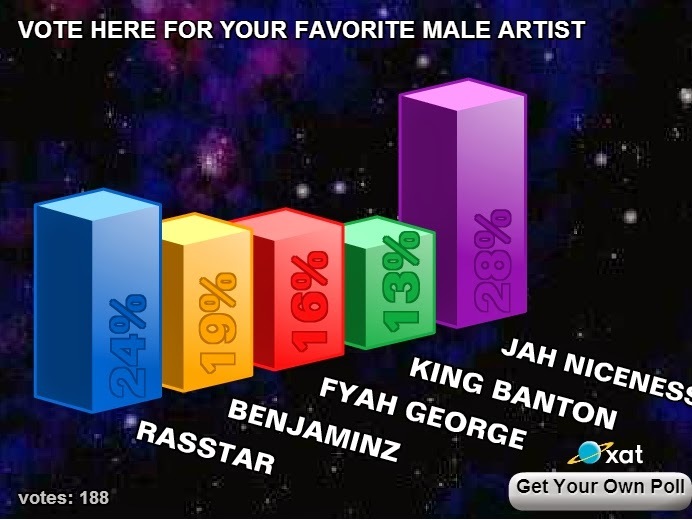 It was a tight race right up to the finish and a well deserved win. 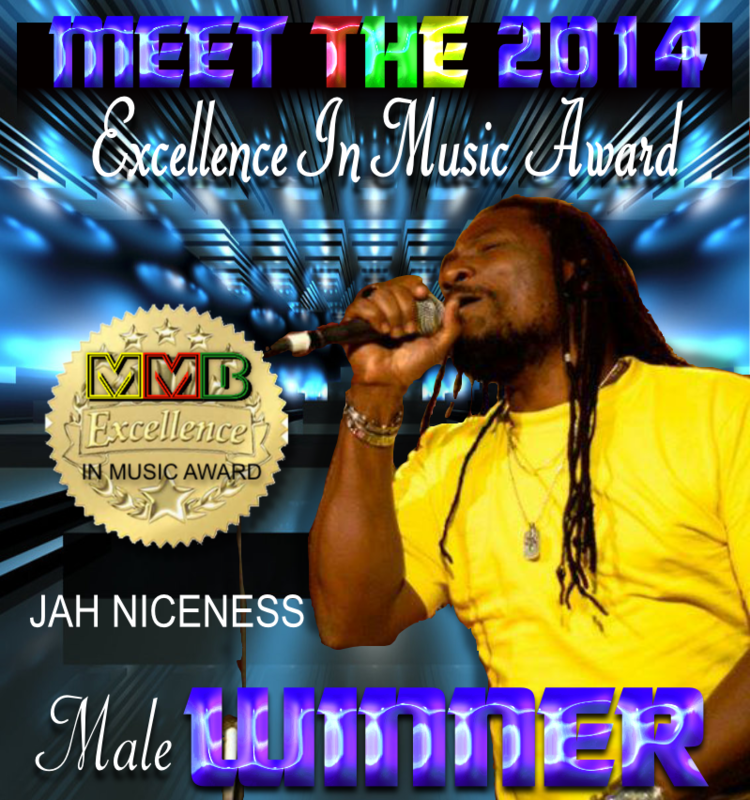 Please join all of us here at Miami Musik Buzz in congratulating Jah Niceness for his victory. Blessings and may your success carry you to the top many more times... !